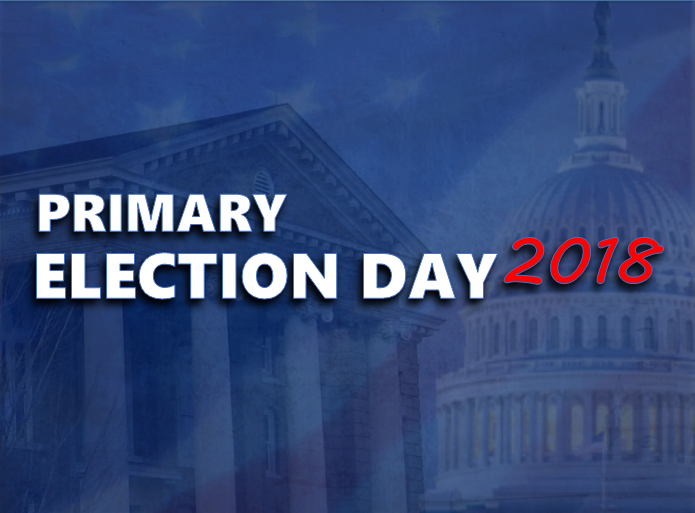 AREA WIDE -- Local voters will head to the polls Tuesday for the 2018 Primary Election. 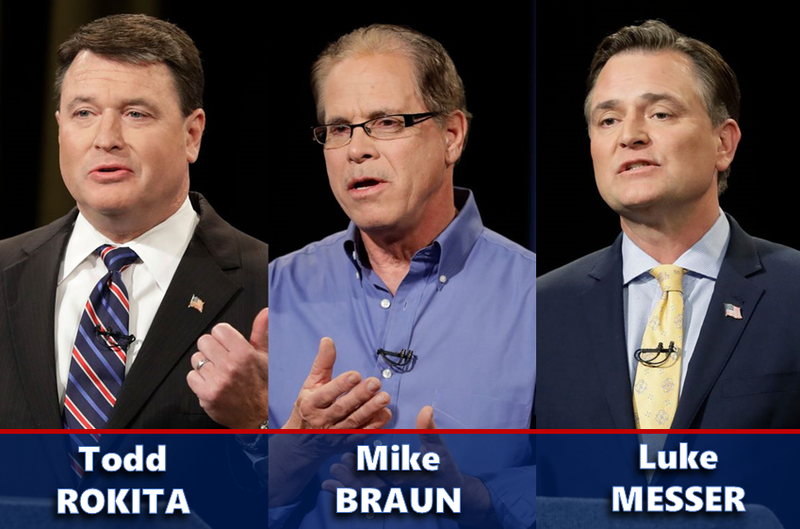 Republicans will have a big decision to make on Tuesday as three candidates are vying for the GOP nomination for the U.S. Senate seat out of Indiana. Jasper businessman and former state representative Mike Braun is running against fellow republicans, Rep. Todd Rokita and Rep. Luke Messer. The winner of Tuesday's Primary will face off against democratic incumbent Sen. Joe Donnelly in the fall election. In Birdseye, democrats have a decision to make Tuesday as four candidates are running for three available seats on the town council. There are also two democrats running for Clerk-Treasurer. - Registered Voters must Vote at YOUR PRECINCT. - Remember, when you vote, you must have a valid photo ID. See more about voting ID requirements below. Public Law 109-2005 requires Indiana residents to present a government-issued photo ID before casting a ballot at the polls on Election Day. 2. Display your name, and the name must conform to your voter registration record. Conform does not mean identical. Below are examples of names that would conform to "Robert John Crew"
NOTE: An ID issued by the US Department of Defense, a branch of the uniformed services, the Merchant Marine, the U.S. Department of Veterans Affairs (or Veterans Administration), or the Indiana National Guard is not required to have an expiration date, or may state that the document has an "Indefinite" expiration date. In most cases, an Indiana driver license, Indiana photo ID card, Military ID or U.S. Passport is sufficient. A student ID from an Indiana State school may only be used if it meets all of the 4 criteria specified above. A student ID from a private institution may not be used for voting purposes. For more Information for College Students click here. If you are unable or unwilling to present ID meeting these requirements, you may cast a provisional ballot. If you cast a provisional ballot, you have until noon 10 days after the election to follow up with the county election board and either provide the necessary documentation or affirm one of the law’s exemptions applies to you.